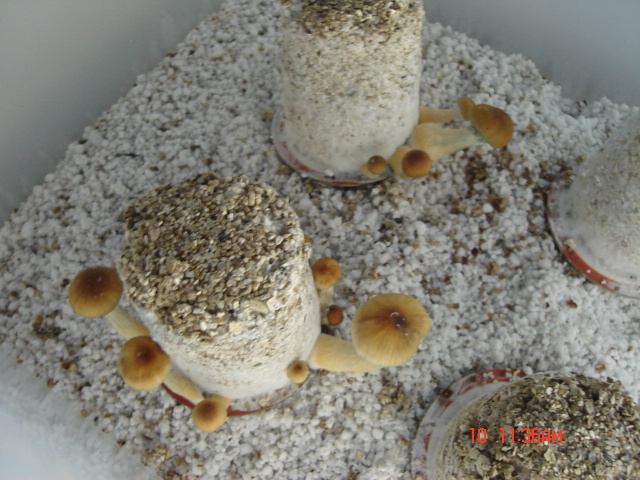 P. Cubensis. Day 4 Fruiting. (First Attempt.) Even More Pictures.